At Woodhaven, we understand it’s important to get every room just right. Your kitchen is at the heart of your home. Sure, it’s where you get food and drinks, but it’s also where you reconnect with family. The bath is your quiet retreat from the demands of the day; and it’s important that your laundry, mud and entertainment rooms feel functional and organized, but also stylish. We have all the brands, styles, colors you need to make your Kitchen & Bath your own. And we carry all the countertops and decorative hardware brands that will bring it to life. 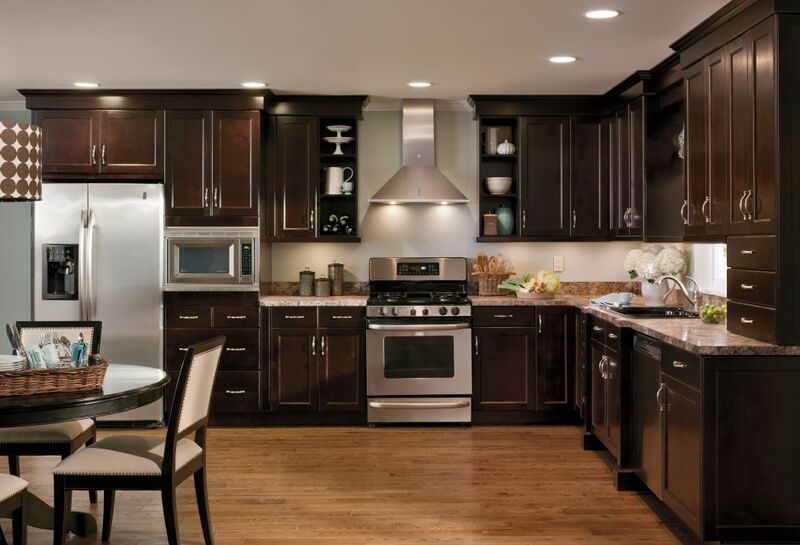 Woodhaven is the place to get creative with expert design ideas, as well as product information from professionals who will pay special attention to your individualized lifestyle. On top of that, our in-house installation team will bring it all home—making sure all materials arrive on-time, and are installed just right. Want to talk about Kitchen & Bath? "Thank you Woodhaven Lumber for taking care of my new home. It was a pleasure doing business with you."